We are The Few, The Proud. 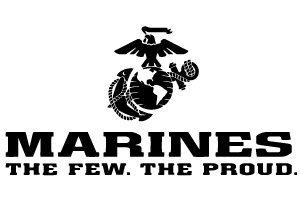 We are The United States Marines. Our goal is to find the most qualified individuals to join our ranks. If you feel you have what it takes to become one of the world’s finest men and women and be part of something bigger than you can imagine, we challenge you to take the first step: Come into the office and speak with a recruiter today.